Tell us what you need and we'll make it work. We'll be there to welcome you when you arrive and say goodbye when you leave, and in case of emergencies of course, but if you're looking for more assistance, we have a number of services to offer. Great local food can be arranged in cooperation with restaurant Il Cardello Locanda, which is located right where the Via Piramide to Vidoniva starts. 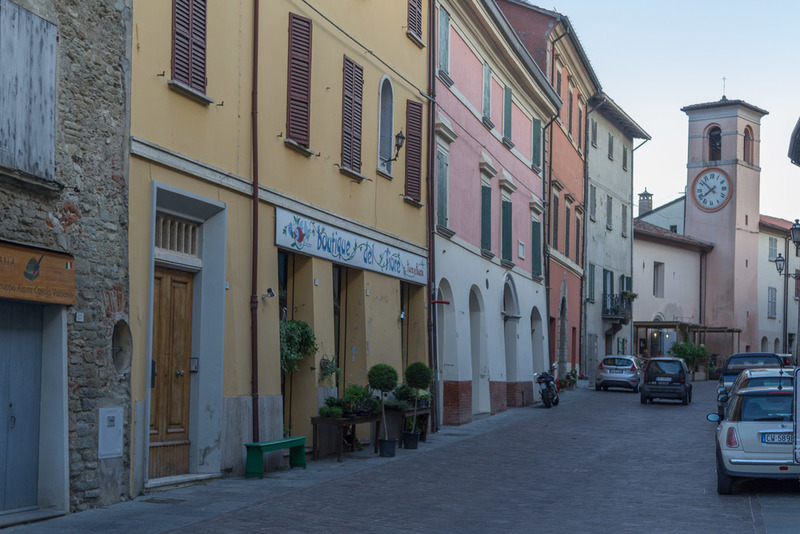 Il Cardello Locanda is renowned in the region for its authentic, locally sourced, home made Romagnolo dishes. They serve a great variety of seasonal antipasti, pastas and main courses, which can be ordered straight off the menu in advance. All in all a seriously good option if you don't feel like cooking yourself. Same goes for transportation. Groups who need transport from and to Bologna Airport are often better off renting one or more taxi-buses than renting cars themselves. We can arrange this for you, if you give us ample time in advance. Aside from catering and transport, a range of activities can be arranged via us. Our friend Sabrina can drop by to give Ajurvedic massages, our friend Adele can come and make handmade pasta with you and in some cases Gabriela and other local yoga teachers we know can give or assist yoga classes. The flamboyant Biaggio can take you on a tour through the gypsum grottos, while horse-back riding can be arranged in the village and when the grapes are ripe for picking, you can help out our neighbours Massimo and Alex.